We can level that Slab! Injecting structural polyurethane foam into the voids beneath settling or rocking concrete slabs can stabilize them without excavation and added weight. 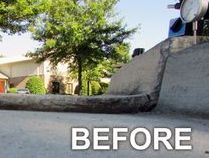 You can lift slabs back to their original position using chemical grouting and injection foam products. 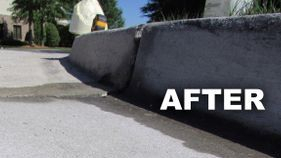 For patios, porches, walkways, driveways, pools, foundations, concrete floors; that have sunk, washed out underneath causing uneven trip hazards, damage to tires, and poor drainage. Rick and Kashy each have over 25 years in the construction industry. The vast experience of custom residential, remodel, urban redevelopment, including commercial construction management of hospitals, luxury resorts and schools; brings creative ideas and concepts to every project.